March is here, charging in with the roar of a lion after some lambs. And roar Chad Chad did. Over the last five miles of the Tuscaloosa Half Marathon he stalked the leader trimming the gap. In the closing miles he struck fast to win the race! Adu Dhabi once again hosted the Abu Dhabi triathlon. 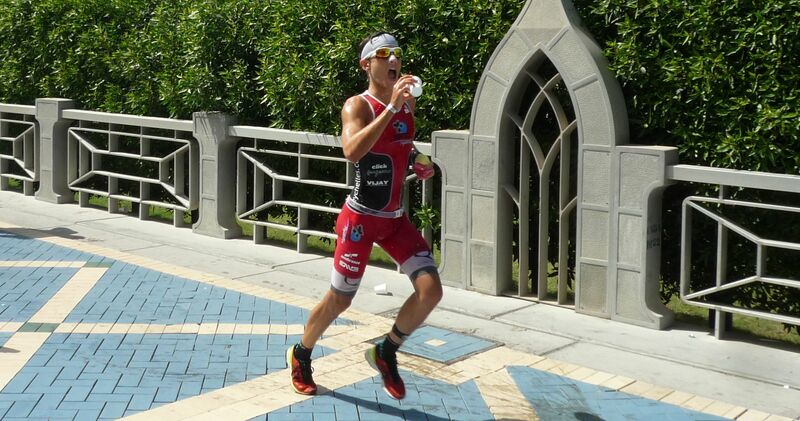 The first major triathlon race of 2013 loaded with a star studded field, is always a look into who’s hot and who’s not. Nick and Daniel made the journey to race this year. This was Daniel’s first long course race and he finished 9th in his age group. Nick closed out his age group career here. He repeated his results from last year, winning his age group, and placing as the 2nd overall age grouper on the day. This year he moved up 11 spots to finish 11th overall including the pros. Watch for Nick at a pro race near you, as he will be joining the pro ranks and making his pro debut at Ironman South Africa. 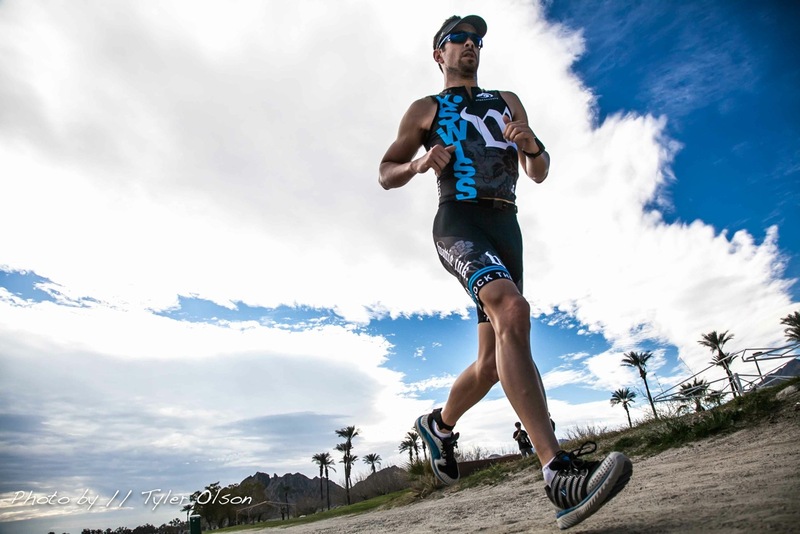 Dusty raced one of the season opening races in CA, the Desert Triathlon. Dusty lead his age group off the bike and ended up second. He’s been battling some running injuries over the last 6 months and we expect nothing but faster run times as the season progresses. I encourage all my athletes to try racing different events in the early season. Like many of my athletes Adam has taken me up on the offer for the second weekend in a row. Last weekend was a time trial, this weekend was a masters swim meet. His first swim meet. He did a wide variety of free style events, from the 50 to the 1650 as well as swimming on some relays. For a rookie he did pretty good, grabbing some top 3 finishes in his age group and cracking 1:00 in the 100 free on his first attempt.